UPDATE: The victim has died from his injuries – click here for details. Police are responding to the scene of a Friday night shooting in Essex. 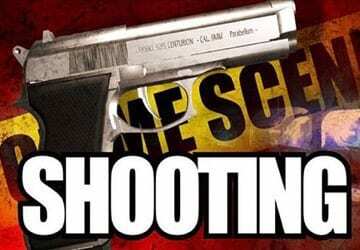 At about 8:15 p.m., officers responded to the area of Ashbridge Drive at Hadwick Drive for a report of shots fired. At the scene, police found one shooting victim.